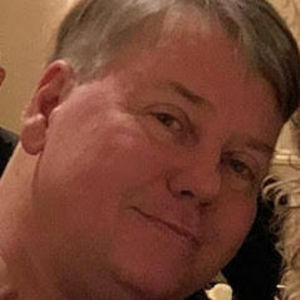 Obituary for Donald L. Johansen, Jr.
Donald L. Johansen Jr., 62 of Abington. Died on April 8, 2019 at Brockton Hospital. Devoted and loving husband of 22 years to Ann (Clifford). Father of Ryan Malgeri, and step-father to Melissa Mayes of Somerset. Son of the late Donald and Virginia (Troy) Johansen. Loving brother of Kerry Graveline and her husband Allen of Framingham, Virginia Johansen and her fiance' Ed of Dedham, and Daniel Johansen and his wife Kelly of Watertown. Loving uncle who will be dearly missed by his nieces, nephew, grand-nephew and grand-nieces. He especially loved his kitties, "Mama" and "Little D". Born in Boston and raised in Pembroke and Brighton. Donny was a graduate of Brighton High School, Bunker Hill Community College, and The University of Massachusetts. Donald was self-employed as a Software Engineer Consultant, doing designs, systems and sales. He enjoyed playing and watching sports, listening to music, tinkering with his tractors, and taking his wife Ann on trips to Ogunquit Maine. 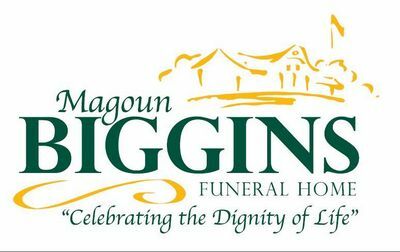 The family welcomes friends and loved ones to celebrate his life on Friday April 12, 2019 from 10:00 AM to 11:45 AM at the Magoun-Biggins Funeral Home, 135 Union Street Rockland, MA. A Prayer Service will be held following visitation at 11:45 AM. In lieu of flowers, expressions of sympathy made be made to the American Diabetes Association, 2451 Crystal Drive, Suite 900, Arlington, VA 22202.